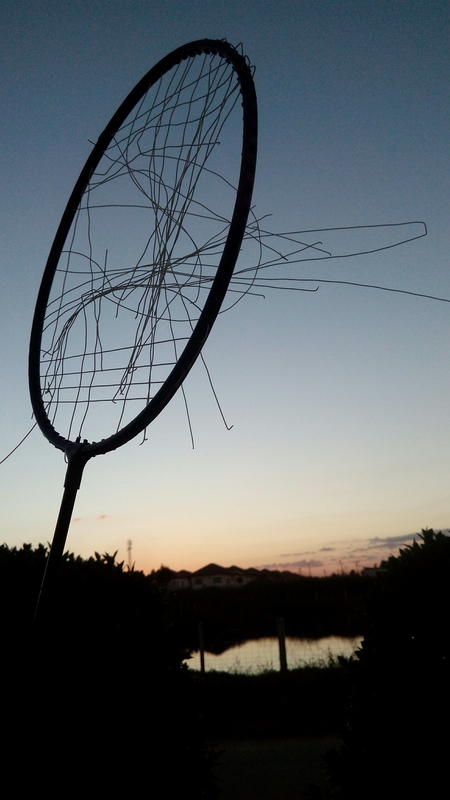 “Let’s play badminton,” they said. “I’ve never played,” I said. “It’s all in the wrist,” they advised. Idiots, I’ve been building up these wrists for thirty years. It’s what people that don’t play badminton do. That is rich, absolutely hilarious and I can just hear and see your Championship Destroyer Level hit! Good on you, son!